Having searched the market for the cheapest buy prices, 3 offers were found for comparison. Furthermore, a large number of article in 18 relevant categories with a price range from £1,864.44 to £2,099.99 were found. 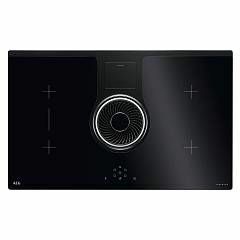 Overall, our search showed 3 different shops for your product "aeg ide84241ib", including appliancehouse.co.uk, markselectrical.co.uk and vieffetrade.eu/sale (UK).